North Carolina Museum of Art is a fascinating place. Open to the public since 1956, the museum moved into its current 181,000-square-foot home, East Building, on Blue Ridge Rd. in 1983. East Building features a wide variety of rotating exhibitions. 2010 saw the $76.8-million construction of West Building, providing an additional 127,000-square-foot space to permanently house the museum’s collections. Those collections include an impressive display of European Renaissance paintings, Egyptian funerary art and international contemporary art. They also include one of only two permanent Jewish art displays in an American museum. The North Carolina Museum of Art sits on 164 acres, which it has turned into the largest museum art park in the country. 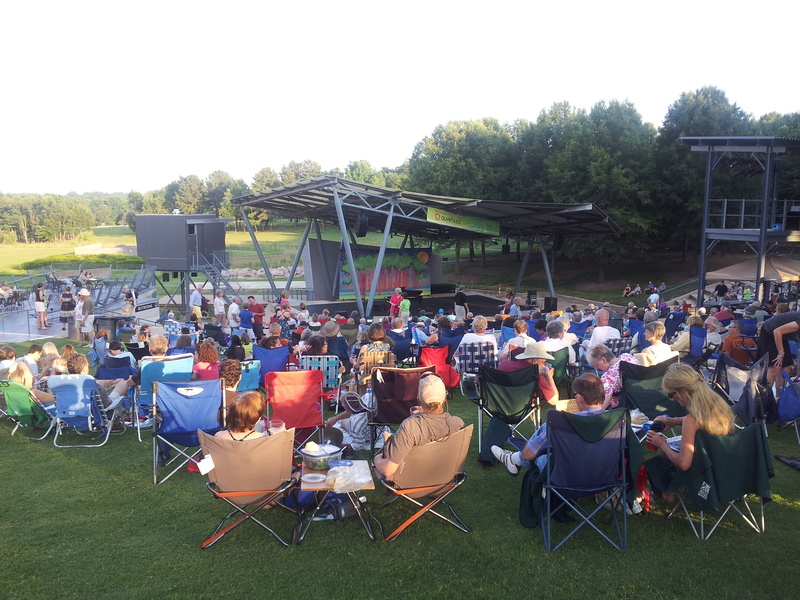 The Museum Park contains a dozen sculptures, two miles of trails, picnic areas and the Joseph M. Bryan, Jr., Theater, which presents one of the greatest concert series in the state. 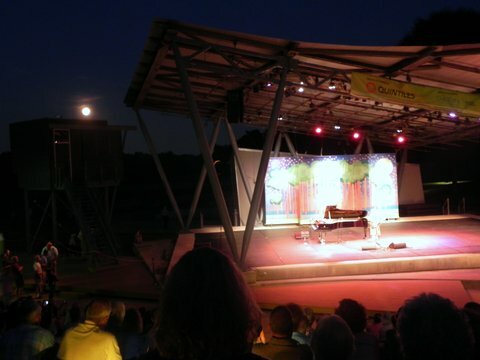 The Museum Park Theater is a welcoming outdoor amphitheater with a capacity of 2,500 people (500 reserved seating, 2,000 lawn). The venue sells four different canned beers and wine by the glass and bottle. 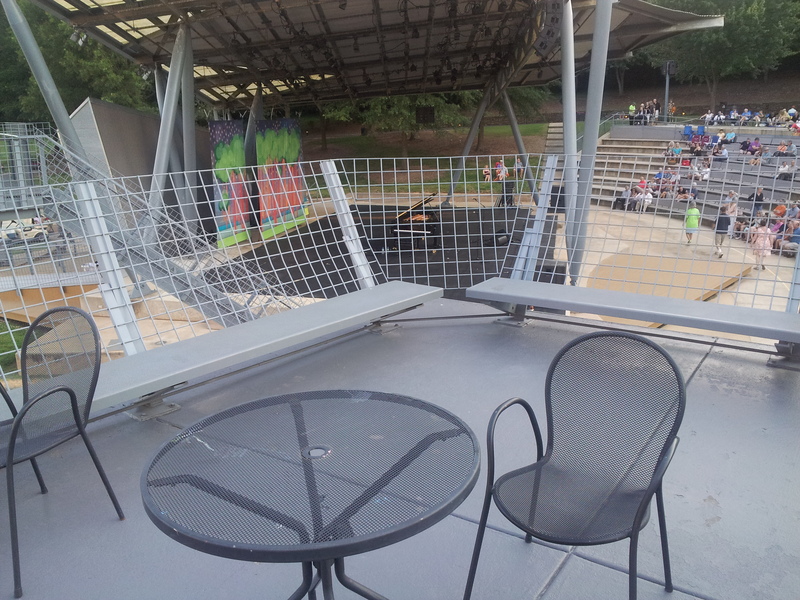 The Museum Park Theater encourages visitors to bring outside food, blankets and chairs. Coming to a show? Be prepared to picnic! As a courtesy to guests, the North Carolina Museum of Art sends out an email the day of the show answering most potential questions about the event. 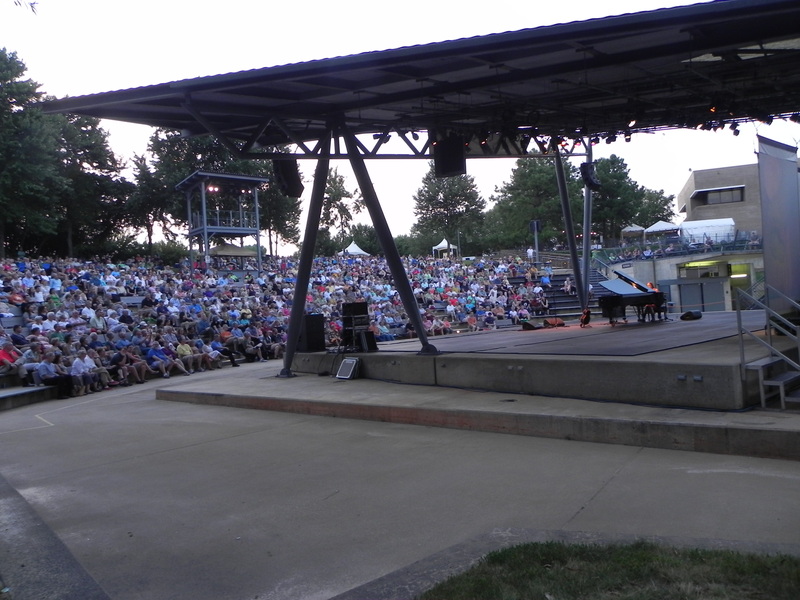 On July 12, famed singer-songwriters Iris Dement and Loudon Wainwright III co-headlined the bill, the latest in a line of legends to have graced the stage in the Raleigh summertime. 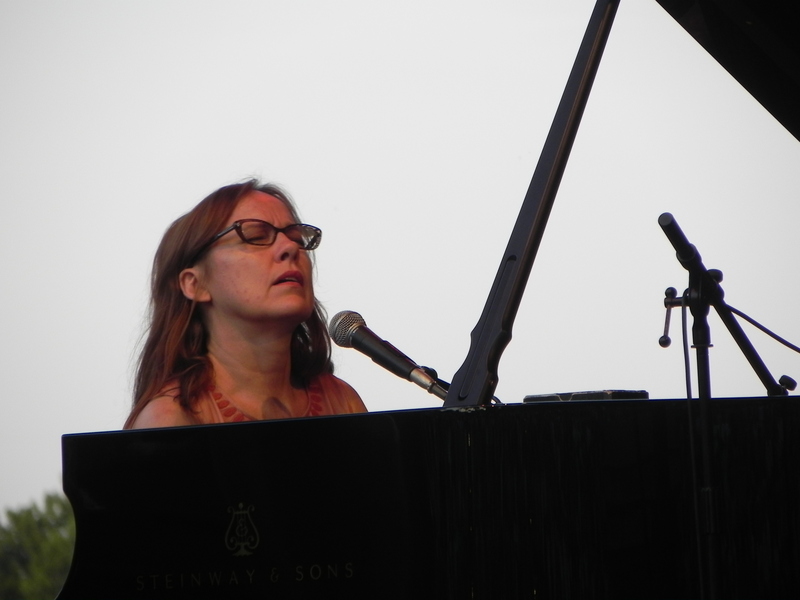 The heat of the day gave way to a pleasant evening, temperatures in the upper 70s with a mellow breeze meandering through the crowd as Iris Dement walked on stage at 8pm sharp. Backed only by her Steinway grand piano and a chorus of cicadas, Dement’s mournful Southern-gospel-tinged vocals rang through the air, carried on the summer breeze like church bells in the Arkansas delta. Though she confessed to be in the midst of a mild panic attack, her passionate performance masked any hint of discomfort. Recently, Dement became infatuated with the late-acclaimed Russian poet Anna Akhmatova and set nearly two dozen of her poems to music. 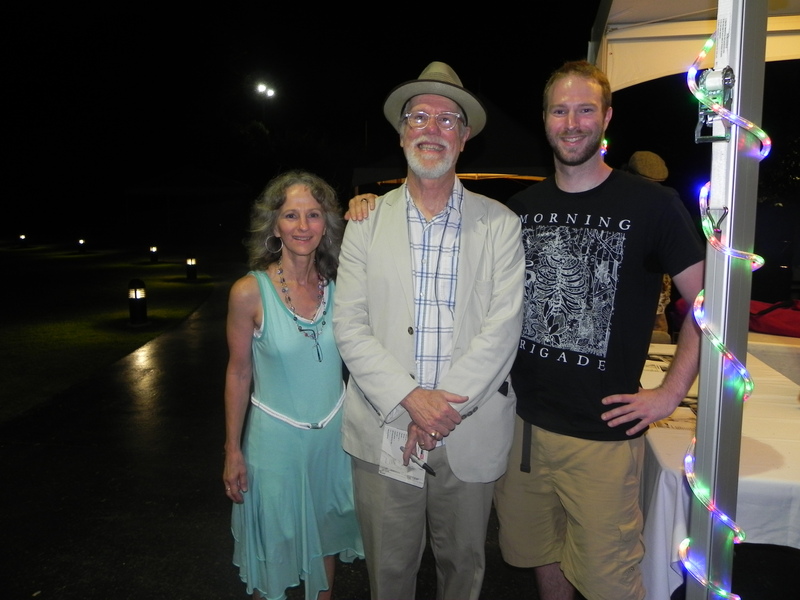 On this night, she brought two of the poems to life, enhanced by Dement’s soulful country charm. The supermoon sat fat and happy over the left shoulder of the stage, and Loudon Wainwright III seemed determined not to let it outshine him. Bursting with energy belying his age, The Ol’ Loudo began his set with “High Wide & Handsome,” a tongue-in-cheek ode to both himself and noted banjo player Charlie Poole, men of large stature and larger-than-life personalities. 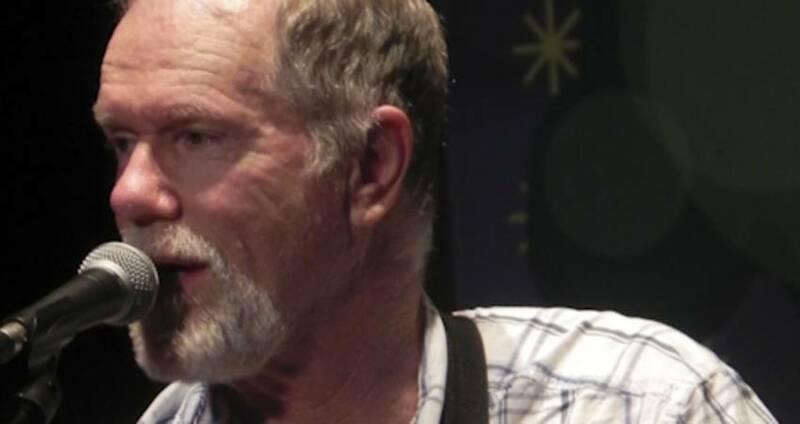 Then the Durham-born folk singer did something uncommon in the world of touring musicians. He began to play new unreleased material. Seven of the 17 songs he unleashed on Raleigh were from his upcoming album, due for release in Sept. 2014. In fact, 16 of the songs played were recorded within the last decade. 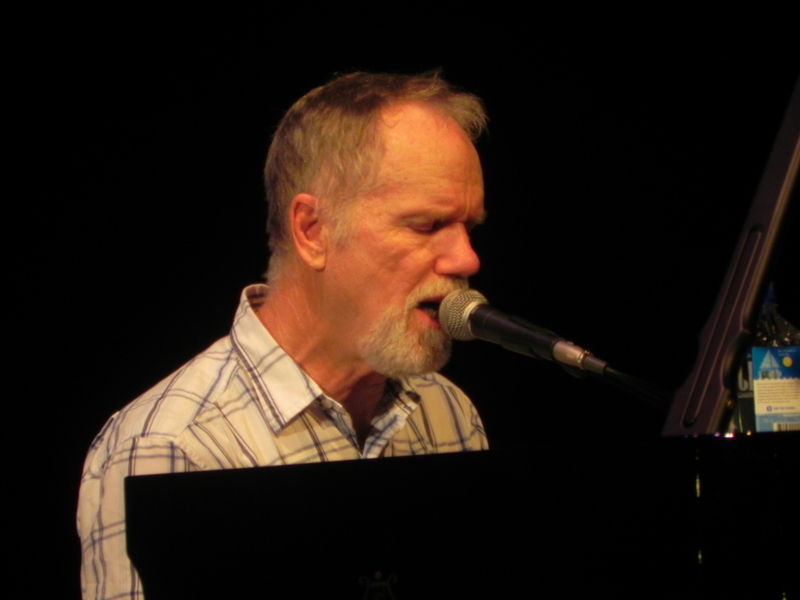 Loudon Wainwright III is set to release his 23rd studio album (not including three live albums). He’s been recording music for over 40 years. And he’s sick of playing the same old songs. 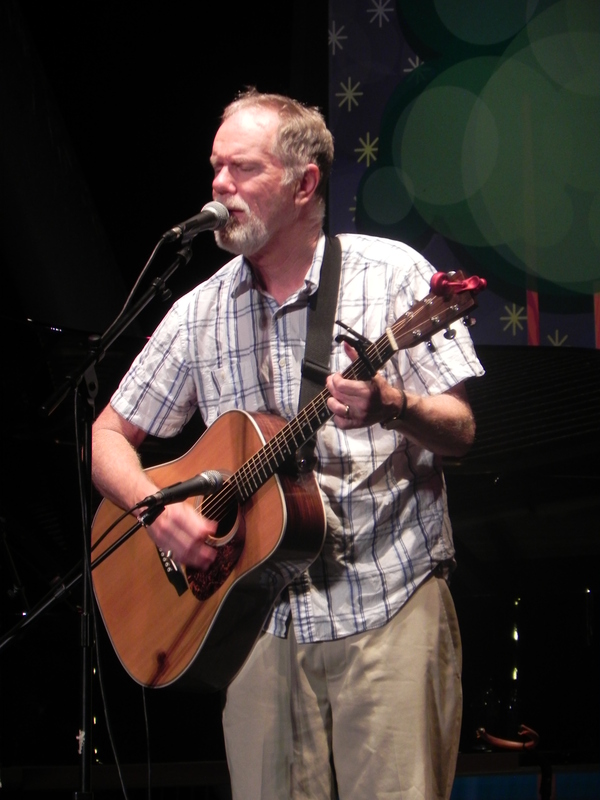 But that’s okay, because a Loudon Wainwright III show isn’t about sing-a-longs. He mesmerizes the audience with stories and punchlines, and he just happens to carry a guitar. He’s a slightly neurotic and highly expressive actor who finds comfort on the stage. He’s a true entertainer. As Wainwright approaches his eighth decade, his song motifs have evolved. He may not be singing about dead animals anymore, but he’ll tell you all about parking in New York City, the medications he’s taking, the pains of living in a dry county and death and decay. 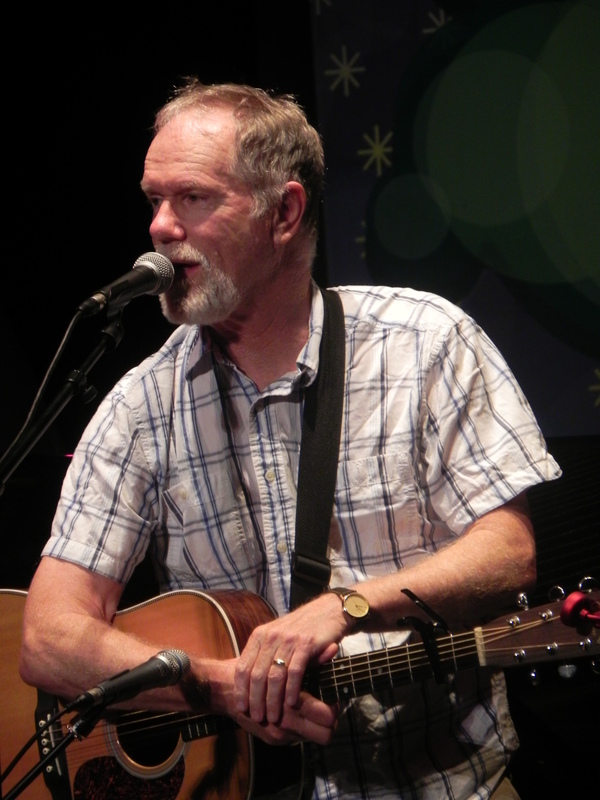 When Loudon Wainwright III finished up his 81-minute set with a two song encore (“The Swimming Song” and “Unfriendly Skies”) at exactly 11pm, he bid the crowd a fond farewell, promising to Google the lyrics of “Grey in LA,” the last verse of which he forgot while playing. 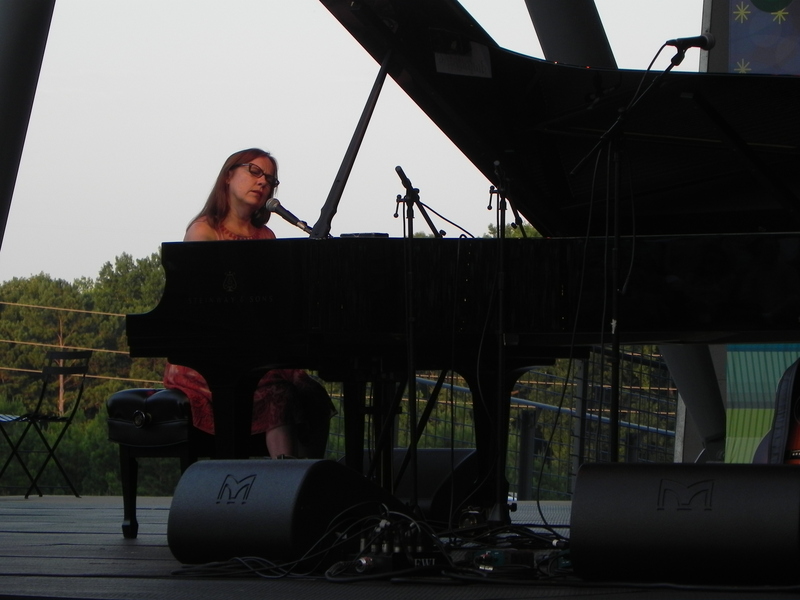 Music Maniacs would do well to Google both Iris Dement and Loudon Wainwright III. 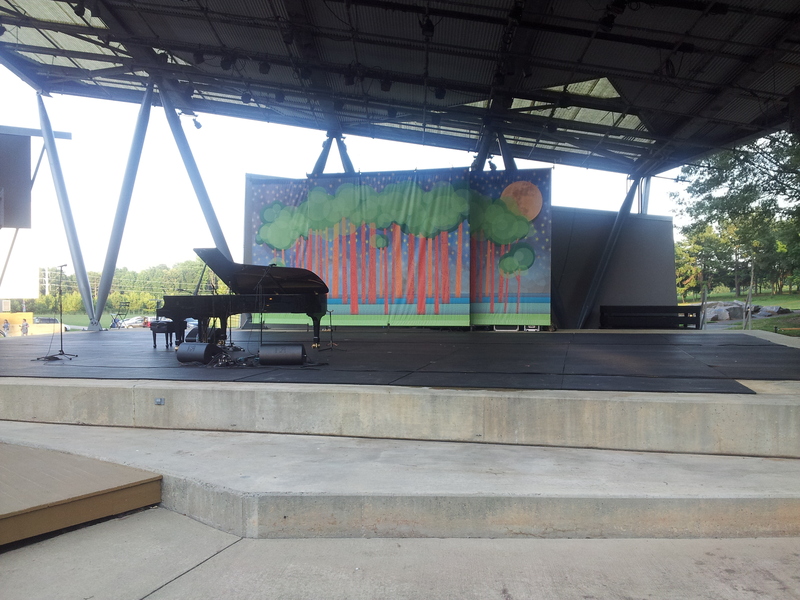 While they will not be visiting Raleigh again this year, there will be plenty of good music emanating from the grounds of the North Carolina Museum of Art in the near future. Tyler is a former contributor to the Music Maniac category of the visitRaleigh insider blog.